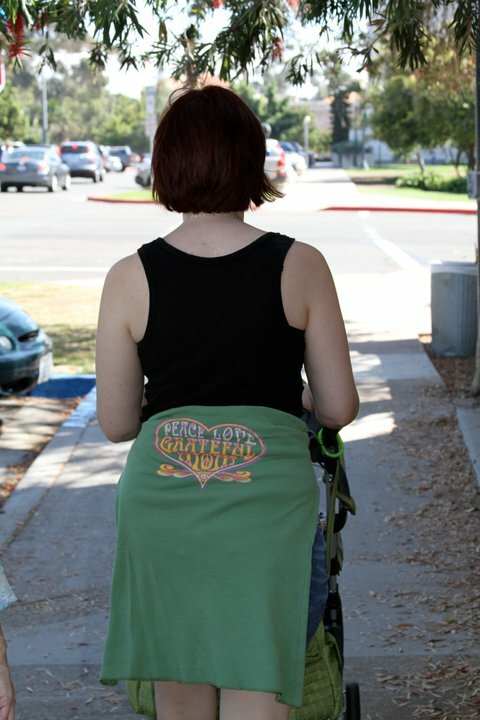 I asked my husband if he had any pictures of me wearing my peacelovemom gear and he shared this one with me. He took this on our trip to the San Diego Zoo! To find balance in my life I want to learn how to meditate so I can maximize my alone time, center myself, and be a calmer wife and mother! As the mother of two girls under 4 with a third due in March, I'm definitely in need of more balance in my life. This year, my goal is to try to live as much in the moment as possible. I will remind myself that the girls will only be little for a short time and that I need to enjoy this time as it is fleeting. Here is a picture of me in my newest PLM shirt with my oldest daughter on the day of her very first dance recital! I am planning to only commit to what is beneficial instead of anything that comes my way. My priority is taking care of our family first. Happy New Year to you!!! Yes, I have a goal of finding balance of motherhood and just a little bit of "me time" in the form of exercise. 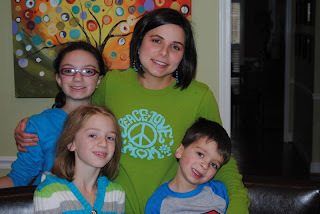 As a busy mom of 3, there is a lot of guilt when I want to spend 30 minutes on the treadmill. I have recently moved my treadmill into the basement (aka playroom). I will hopefully be able to have them play independently for 30 minutes while I watch from the corner on my treadmill. Let's see how many times I will need to stop to break up a fight or put a toy together (haha). Really looking forward to the Spring to go back to our family bike rides. I am seeking more balance in my life by dropping the kids off at school and heading to the gym! I can escape to a world of sweat and destressing! 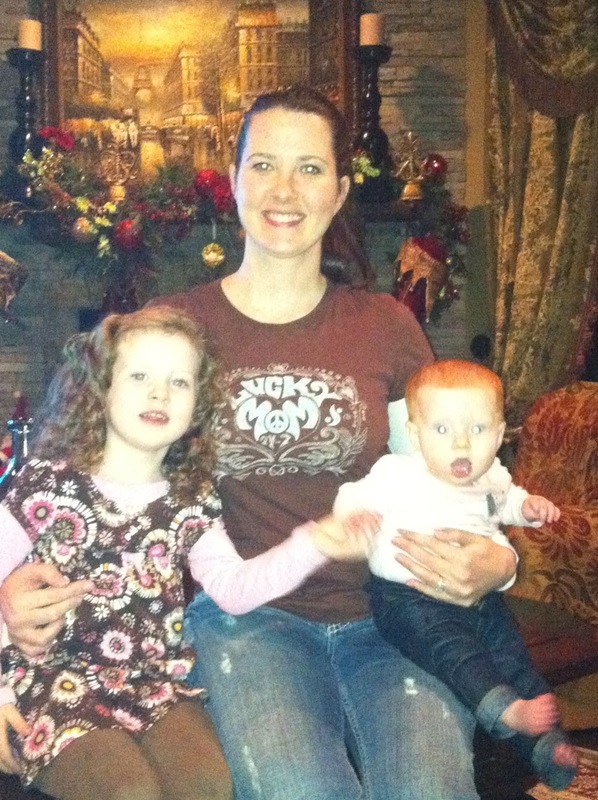 My husband jokes that my PLM "Balanced Mom" shirt should say "unbalanced"!! 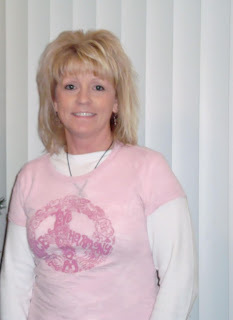 ha ha Heres to a New Year of being Peaceful Calm Mom! 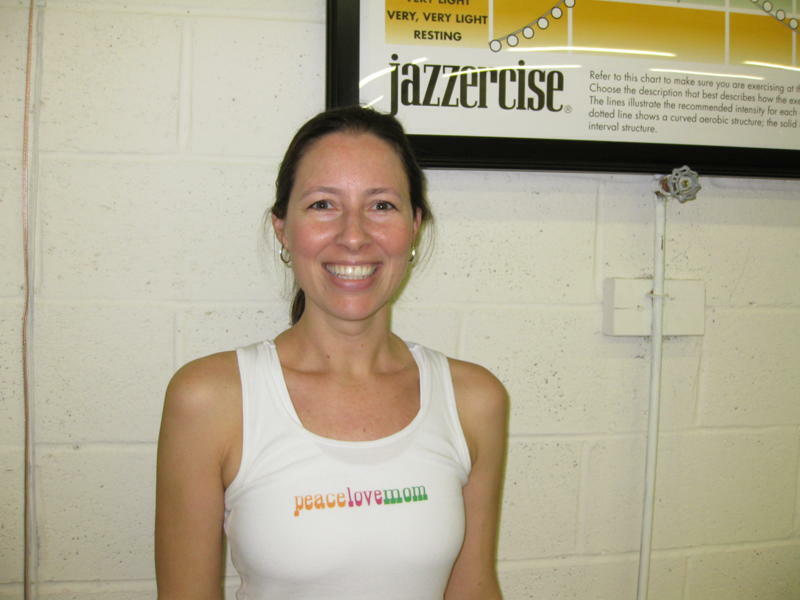 Here is a photo of me in one of my PLM tanks AFTER an hourlong Jazzercise class! Exercise certainly helps me stay balanced. I set a goal of at least 4 hours of Jazzercise per week this year (during the school year, of course)! I love your shirts and hats! My daughter and I got mother/daughter shirts for Christmas. It is her first PLM shirt and she was so excited. She had been waiting so long to get one. Now she keeps bugging me about our next order. Our goal this year is to have more girl time together. She is sandwiched between 4 brothers so her and I both definetly need it. She is at the age of 8 and her girl moments are definetly becoming more frequent. Can't wait to see what the year holds for our relationship! 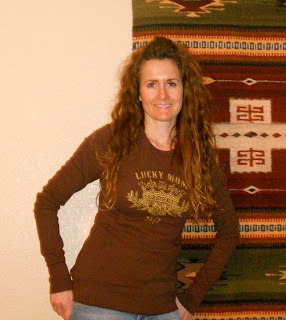 I love your shirts and whenever I wear them I get so many compliments! 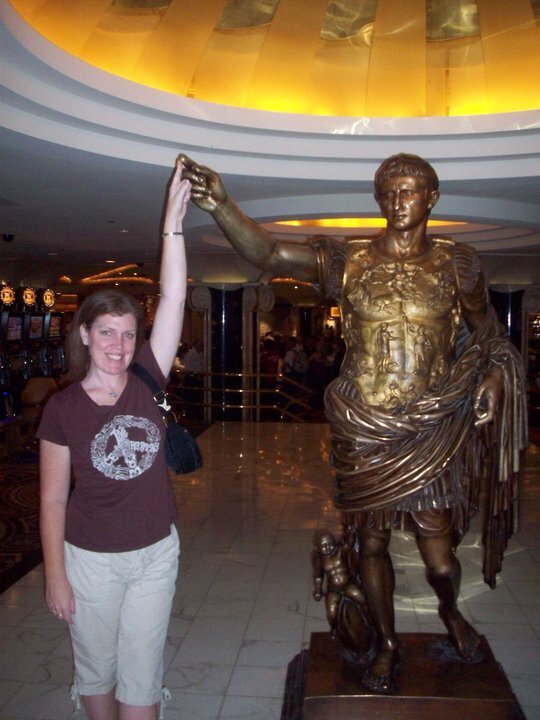 I am seeking more balance in my life this year by limiting my cellphone time and computer and spending more time with my children and husband. Happy New Year! I am seeking balance in my life this year by committing to exercise more. I have joined Jazzercise, and I am going to 3-5 classes per week, which makes me feel great! It also helps with my main resolution, which is to maintain a healthy pregnancy with my second child, due in August! I truly am a happy mom! In 2011 I'm seeking to balance work, motherhood, marriage and sanity. The sanity is really the most important - without that, there's no way I can manage the rest! I'm going to try and balance my life this year between being a mommy and being a wife. I will try to welcome peace to my life by taking a few moments every day to just reflect on how lucky I am to have 2 perfect little girls and an amazing husband. I'm seeking balance in my life this year by doing something every day, no matter how small, that is good for ME - exercise, reading, taking a class, calling a friend - and NOT feeling guilty about it. As they say, "If Momma ain't happy, ain't nobody happy..."
Life is not remembering good or bad days - it is about the certain moments that will be cherished - Placing santa's key out on the front door, staying up till 11:00 bringing in the new year - asking if he can sleep with his late brother's necklace because it defends bad dreams - and I look forward to many more! I was to run a marathon with my friend and hurt my arm...This year going to try it again but loved going and supporting her in my peace, love, mom wear!!! 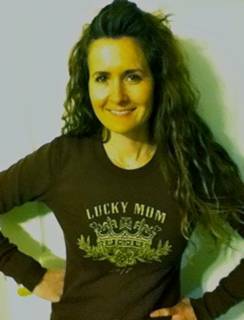 My hubby is always the best about trying to help me stay balanced in OUR life... our kids are our world but it's tricky sometimes.. for Christmas he bought me the new thermal PleaceLove Mom shirt (my second one) and I feel so inspired every time I wear it... love you Brian! 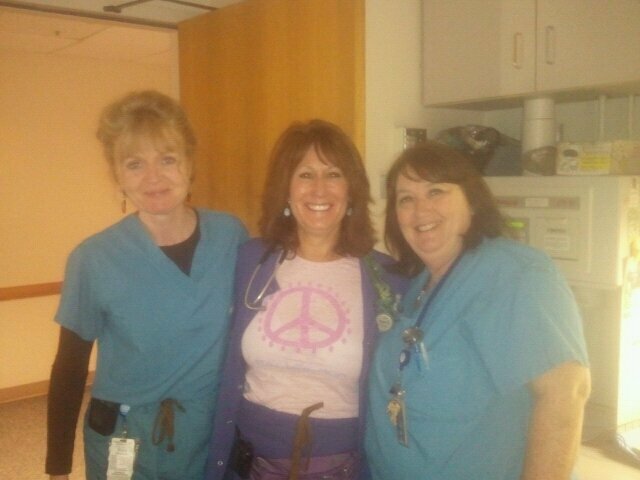 Wearing my PeaceLoveMom shirt to work with the lovely Moms and babies at Saddleback Memorial Medical Center Labor & Delivery. In 2011, I will strive to maintain more balance in my life by doing my daily on-line devotionals/Bible study, taking good care of myself (health and mind), getting a good night's sleep, saying "no" more often, continuing to say "yes" when possible, laughing OUT LOUD with my kids, husband and friends, remembering to stop for just a moment and count all of my blessings EVERY day!! 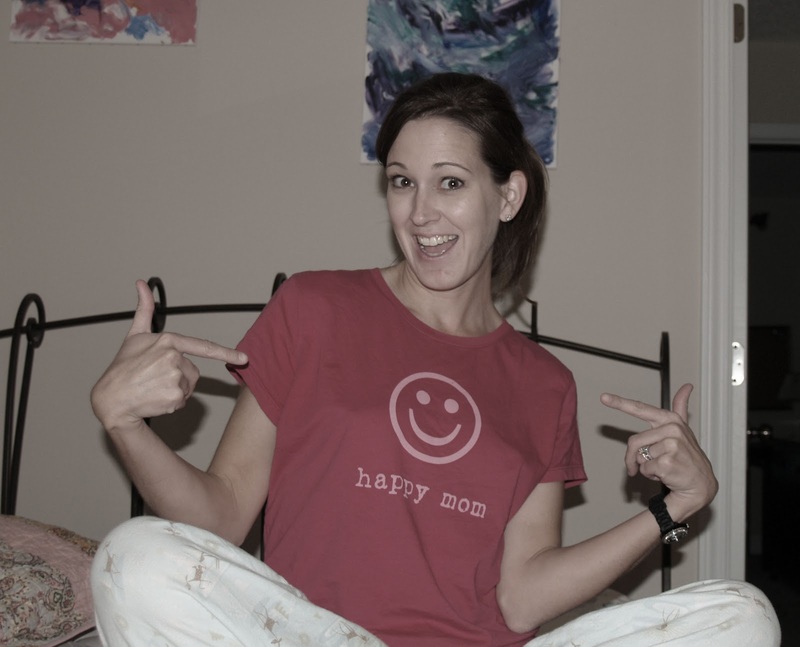 A "Balanced" Mom is a "Happy" Mom and a "Happy" mom has a HAPPY HOME!!! Here's to a Happy, Properous and Balanced year for us all!! I am seeking balance this year by vowing to feed my kids more wholesome foods, even if it means increasing our budget for food. I really stress about cutting budget, but my kids are important enough for organic foods! 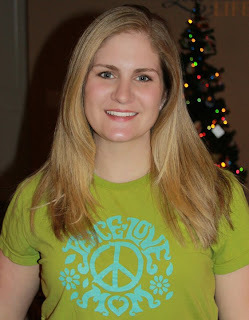 My four year old took this pic of me in one of my favorite peace love mom tshirts...my 2011 resolution for finding balance is to spend more one on one time with each of my two boys. Hi. 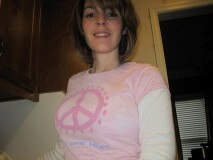 I love my peace love mom shirts. 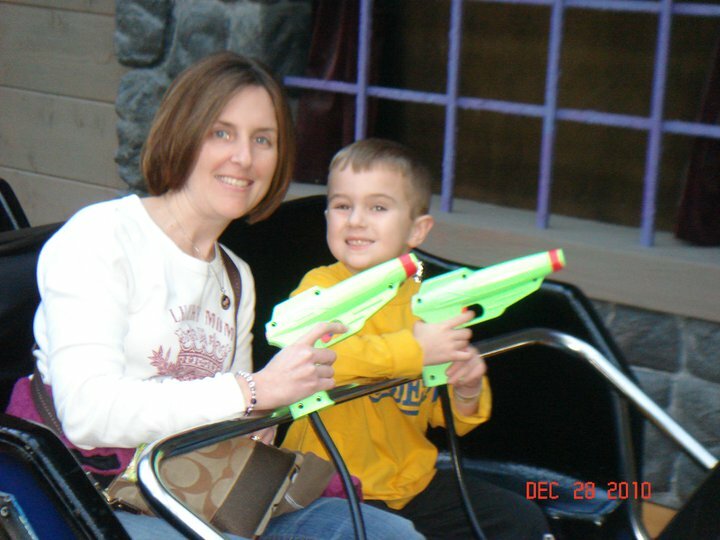 I am always seeking more balance and hope to spend more time playing games with my kids. This past year was full of changes in our family. We had another baby girl (our last one). This year is the year to get healthy and for our family to find a church in our new community. I love your shirts.they are so comfortable and I get so many compliments. To keep balanced, I am going to work on teaching my child to use a camera this year so that I can work to be IN the action instead of behind the lens. As you can see in this picture, when I depend on her to take a picture, I can count on it to be out of focus! 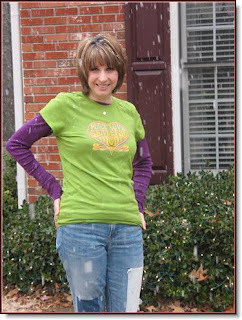 I am wearing my favorite PLM item and one of my strategies for keeping balanced in 2011 is having signed up taking knitting classes once a week in January and February to stretch my skill set, meet new friends, and enjoy a hobby that I find creative and relaxing. This year I am seeking to bring more balance in my life by focusing on my financial life. I want to lead a less materialistic lifestyle and focus on what is really important - time with family and friends. I am keeping my eye on the big financial goals I have set for our family and try to focus less on the costly trends and possessions that seem to distract us all. I want to want less and be appreciative for what I already have. 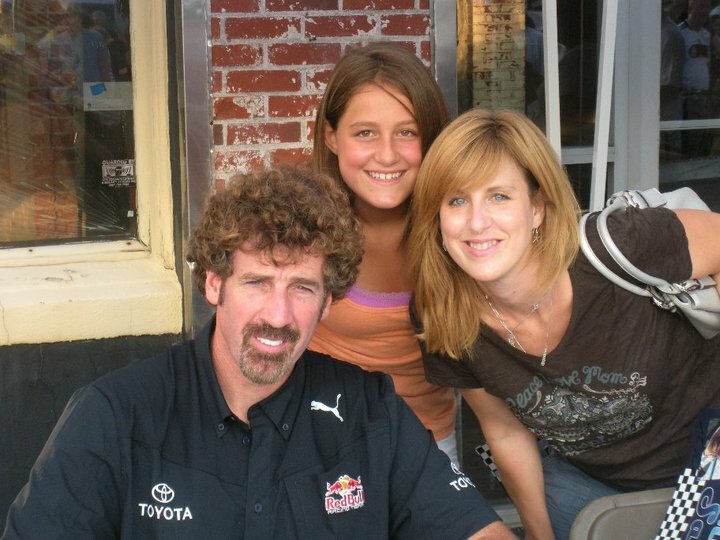 I hope 2011 is a great PLM year!! Happy New Year!! so it will definitely be helpful to have someone to call to babysit. Lastly, I want to spend more time with my girls doing fun activities, so I am going to try to think of creative things we can do during the day. I will have more balance in my life this year by setting aside more time for myself. As a first time mom this year, I have spent every second trying to be super mom and wife. This year, I will dedicate a little time for me!! i intend to read and walk as much as possible! 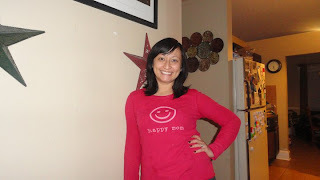 I'm striving for a more balanced 2011 by simplifying my life! I'm going to try to simplify my children's activity schedules, cook at home more (eating out less!) and staying organized! I will care less about the dirty dishes in the sink and laundry piled up and play more with my kids! 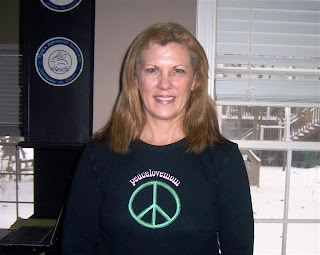 Signed, a devoted PeaceLoveMom follower. My New Year's Resolution is to get into better shape, eat healthier and play more. Happy New Year to PLM! I am seeking more balance in the New Year by trying to just life live as it comes at me. Not getting caught up in every detail. Less about planning and more about just doing/living in the moment. Here is a picture of me in a happy mom shirt. 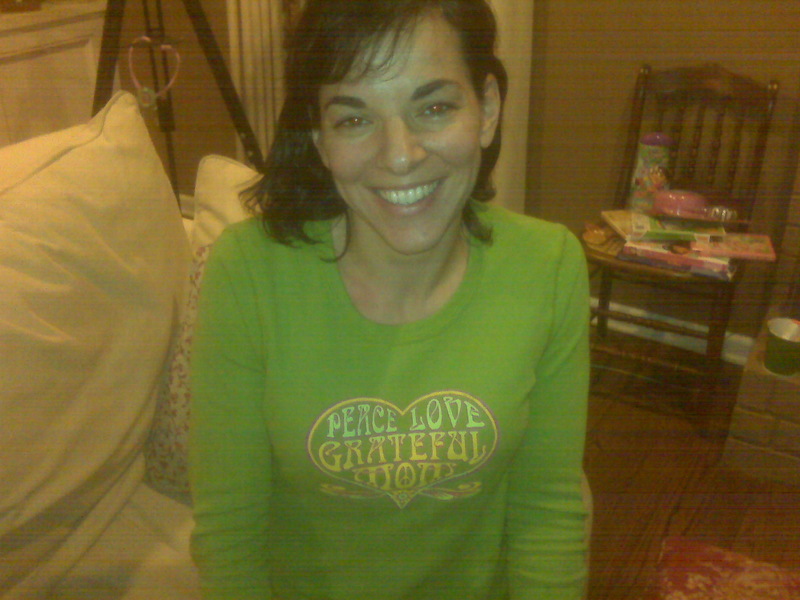 My daughter took this picture when we were being silly in her room. I just love it - it's one of my favorites! 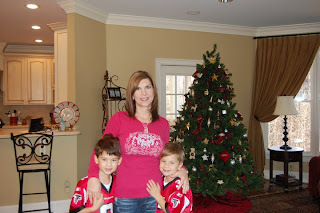 I am seeking more balance as a working mom with two kids in school and active in sports. I need to learn to balance my time with each kid with homework and studies and also fun times! :) Happy New Year! 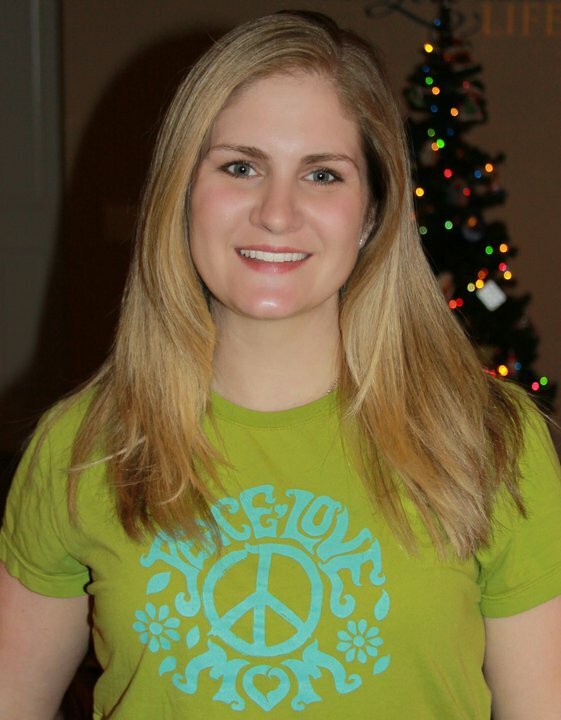 I LOVE my PLM shirts!!! 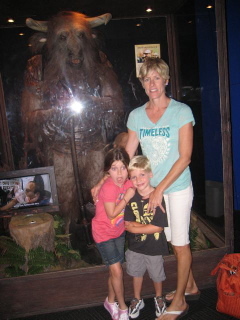 2011 is my year to truly be in the moment with my 3, 6, and 9 year old children! 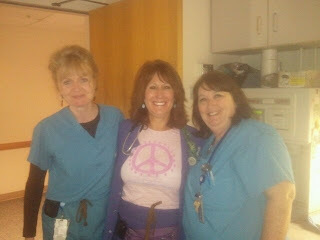 LOVE your shirt-wear one at least once a week! :-) reminds me of what's important....my daughter! I'm seeking more balance in my life by planning ahead. When I plan, I typically follow through. When I try to wing it, I flounder. As I make my plans (menus, workout schedules, playdates and activities, etc. 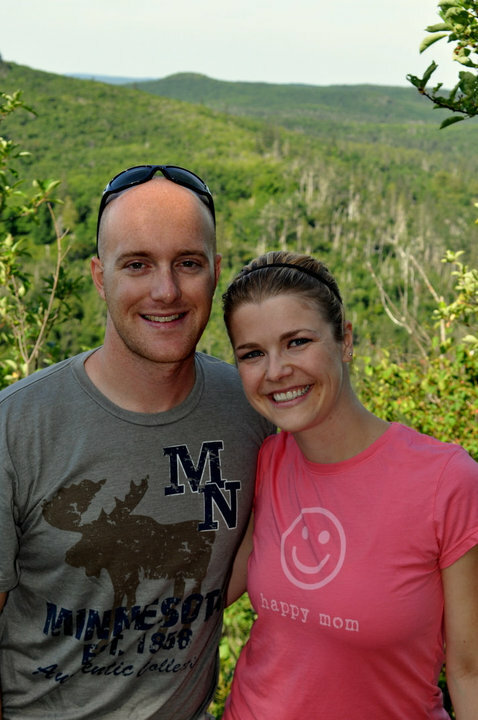 ), I hope to reduce stress and keep more balanced in all areas of life: exercise, meal preparation, my marriage, being a happy and fun mom to our 1.5 year old, Jack and my job as a journalist. Happy 2011! I am trying to not sweat the small stuff. I am going to try to set aside some quiet time for myself everyday. Have a more peaceful house! :) I am a very lucky mom to 2 great boys!!! 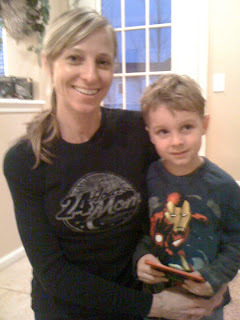 Here is a recent photo of me wearing one of m favorite PLM shirts. This year I will be seeking more balance in my life by spending more time with my family doing old fashioned non-computer oriented things. Reading, baking, cooking and just spending more time doing fun things and less time working and cleaning! As a mom I am hoping to find the right balance of staying at home with my kids and my sanity in 2011. I feel like something is missing and finding the balance of work and family is my goal for 2011. Whatever the work may be, staying at home longer or outside the home work part time. 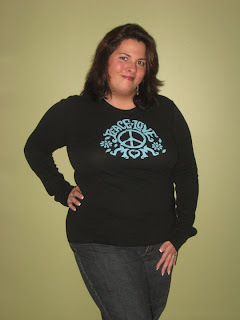 I tend to live in my PeaceLoveMom shirts, so it was easy to find some pictures of me wearing them. But when I came across this one, it seemed to fit the theme of Seeking Balance. 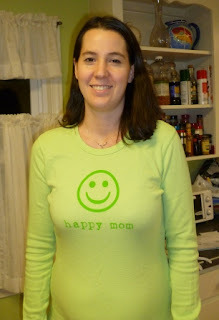 First, ignore the 43 yr old mommy with the bat, wearing her Happy Mom shirt...she just looks silly. But her Superman Son, with his eyes closed, hands out - as if to receive Grace - that is a picture of balance. Some days you just need to close your eyes, extend your hands, and remember what is at your core and how it keeps you balanced. For me, that's the Grace of God, surrounded by a loving family. The chaos of life wants to pull you off-center - it's keeping the 1st things 1st and learning to say no to the unnecessary. 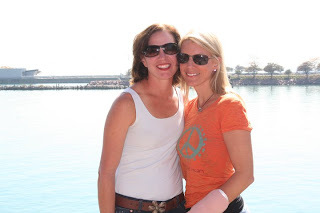 In 2011 spending time with friends will help assure balance in our lives. Happy New Year! Thank you for your fun clothing line! We love it! Here's a picture of me with my PeaceLoveMom thermal and yoga ball. My new year's resolution this year is to try to find the balance in all aspects of life. With the impending arrival of another little one, raising a 22 month old toddler and working, it's been very difficult to find time for myself to just relax, gather my thoughts and get in shape! Although I am a Happy Mom, I would love to be a Peaceful mom, in mind and body . . . May this year bring Balance to us all! I'm going to go back to school this year to finish getting my degree, something I have always regretted not doing. To keep balance between my family life and school, I'm going to try to organize my time by creating a timetable that will allow me the time needed to do my schoolwork and have time leftover to spend with my family. I will have to allow flexibility in my schedule, as life happens and that is ok, but for true balance I will need to stick with the timetable as much as possible. I'm going back to school not only for me but also for my family. In the process, I don't want to forget about them in the middle of everything so I plan on setting aside one evening every week, if not more, which I can dedicate just to my family. I plan to use this time to talk, watch movies, or play games. 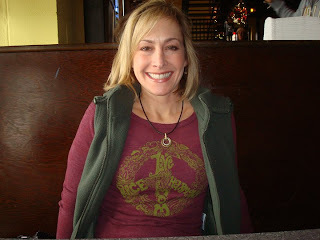 I also plan to have a date night with my husband every so often to make sure we are still on the same page and connected. Lastly, I plan to delegate responsibilities with the entire family. If we all can work as a team in doing chores around the house it should avoid burnout for me and result in having a happy family for all of us. Wish me luck!!! PS. I took this picture when the snow started to fall because it was the first snow we had in Georgia on Christmas Day since 1993. 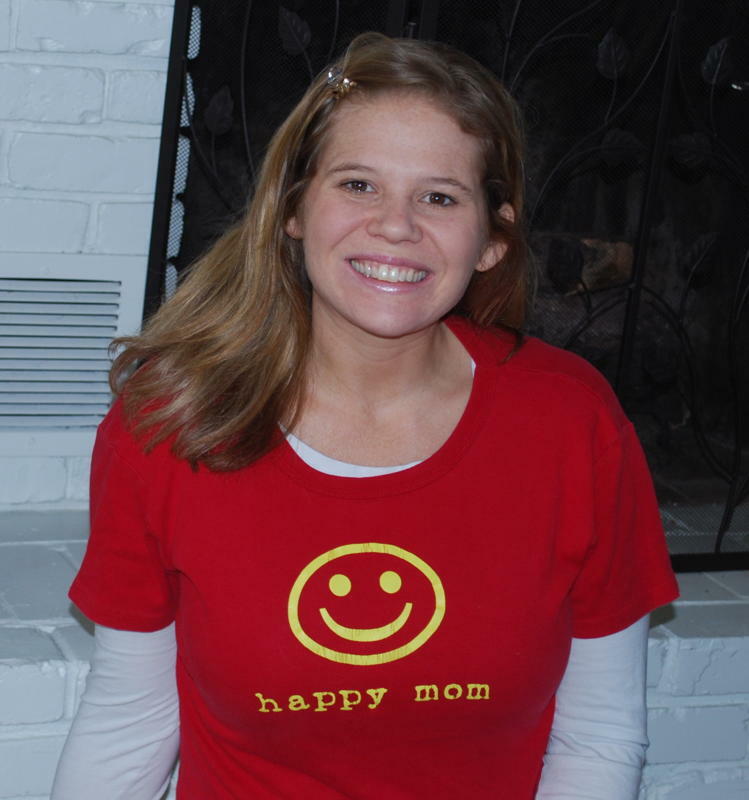 Our Mom of the Month for November was Randi Stanley. Thanks Randi for being an awesome PeaceLoveMom!